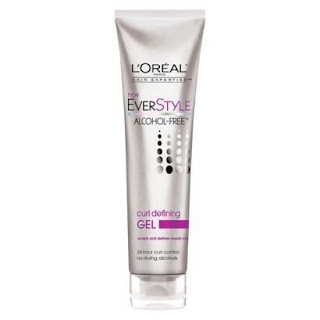 Description: EverStyle Alcohol-Free Curl Defining Gel is a non crunchy silky gel that constructs define and hold perfect curls, while controlling frizz and adding shine. No drying alcohols. Just smooth and defined curls without the frizz. I have been searching for a gel that has no protein and alcohol and I have finally found it. 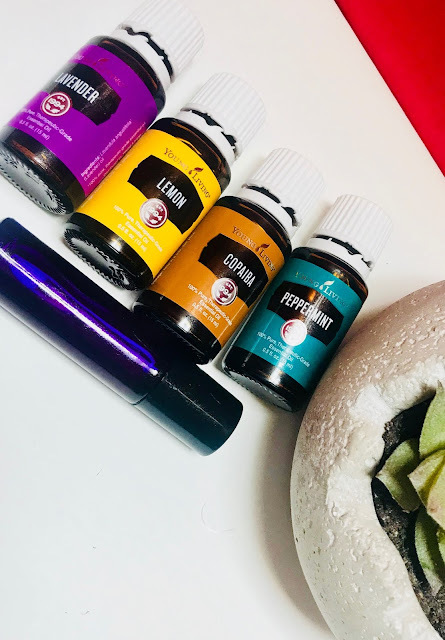 This product is the "bomb.com"......LOL. It defines my curls, it makes my hair soft but still holds my curls in place. It did not make my hair feel crunchy at all. It feels so natural, it's amazing. One issue that I have had with products for the "wash and go" style is that dreaded white residue. This product absorbs easily into my hair, and that is a big deal for me. This product reminds me of KCCC, which we all know is a lot more expensive. I actually prefer this to KCCC because it does not give me that thin stringy jherri curl look that KCCC does to my hair. Don't get me wrong KCCC is a fine product, however, it is too heavy for my hair type. 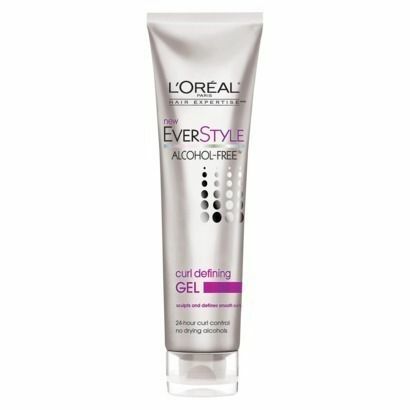 The EverStyle gel, however, is a "match made in heaven" with my hair. Sounds like a great product unfortunately, I doubt it's marketed over here. I also hate white residues & products that jherri curl look! Thank you for a clear & concise review sis! Yes sis, this gel is awesome. That's too bed it is not sold where you live.